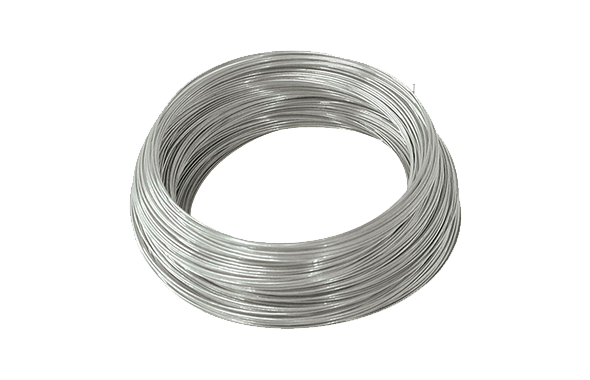 Stainless Steel Wire Manufacturer and Supplier - Vishwa Stainless Pvt. Ltd.
Vishwa Stainless Pvt. Ltd. specializes in manufacturing SS Wire. Vishwa Stainless Pvt. Ltd. is an expert in the supply and processing of stainless steel wire. Our wires can be customized in terms of sizes, strength, diameter and grade as per customer requirements. The final made to order product is of the highest quality meeting the industry expectations and standards. Application: Braiding Weaving, Spring Wires,Conveyor Belt, Filters, Nail wire, Screws, Cold Heading, Jewellery, Scrubber, Shots, Brushes, Staples, wire rope manufacturing, Braiding, knitting, medical, weaving etc. Solution Providers For Stainless Steel Bars Across World.